Happy Mother's Day to all the hard-working, loving, and patient mothers all over the world. We're celebrating Mother's Day this Sunday and I'm pretty sure some of you are busy buying gifts already. If you're still clueless of what to give, Red Ribbon launches its limited edition Black Forest cake and Mamon. 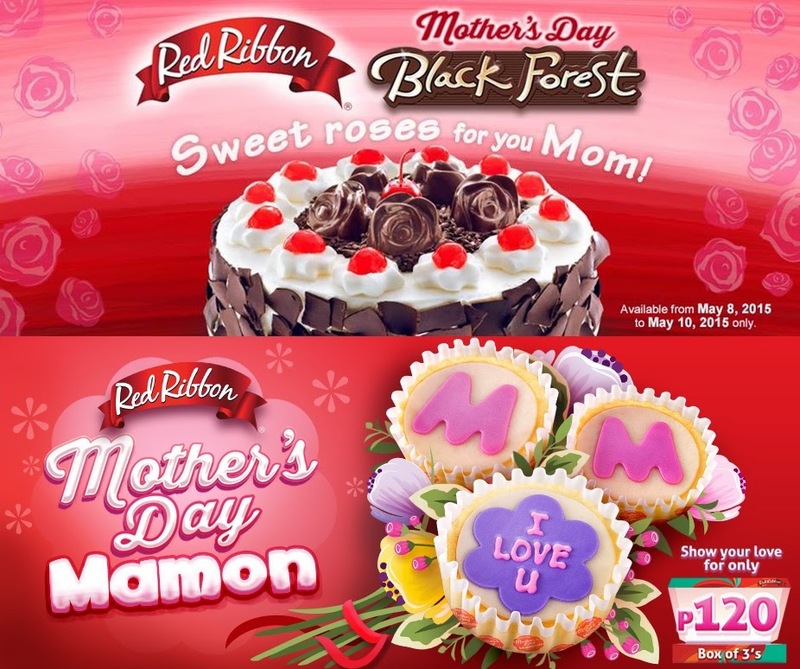 I think this is one of the sweetest and unforgettable treats in time for Mother's Day.